Let someone be the Phil to your Dan with these necklaces. 13. 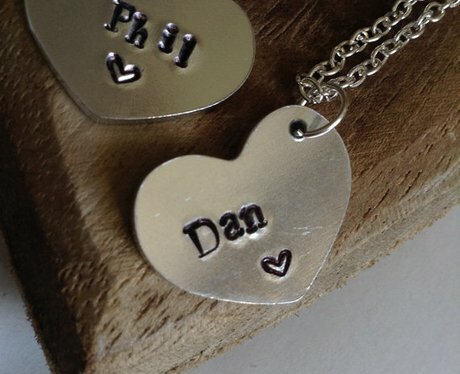 Let someone be the Phil to your Dan with these necklaces.